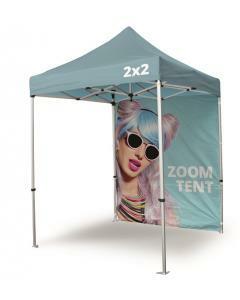 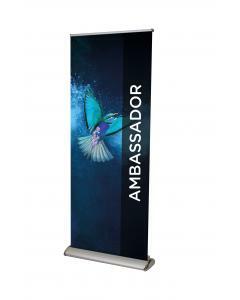 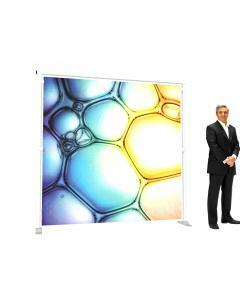 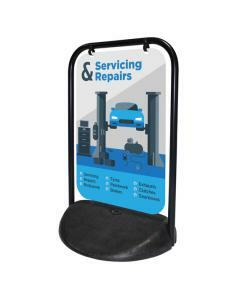 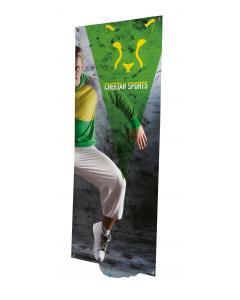 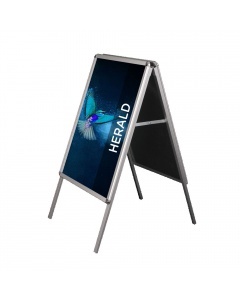 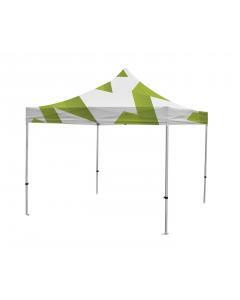 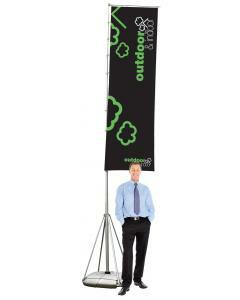 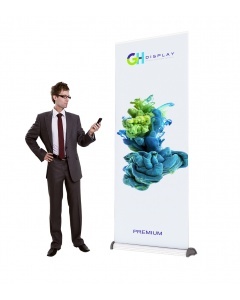 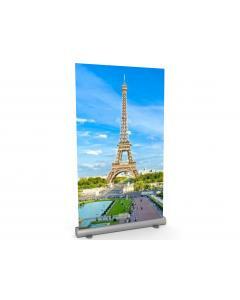 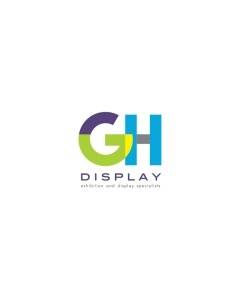 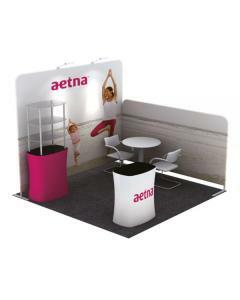 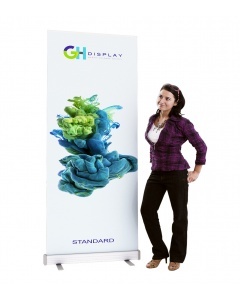 This quality exhibition flag is custom printed with your company branding and artwork. 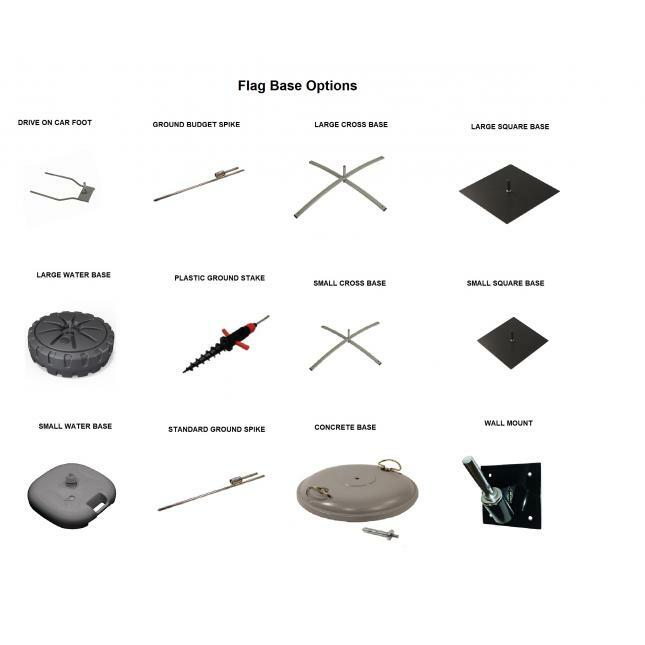 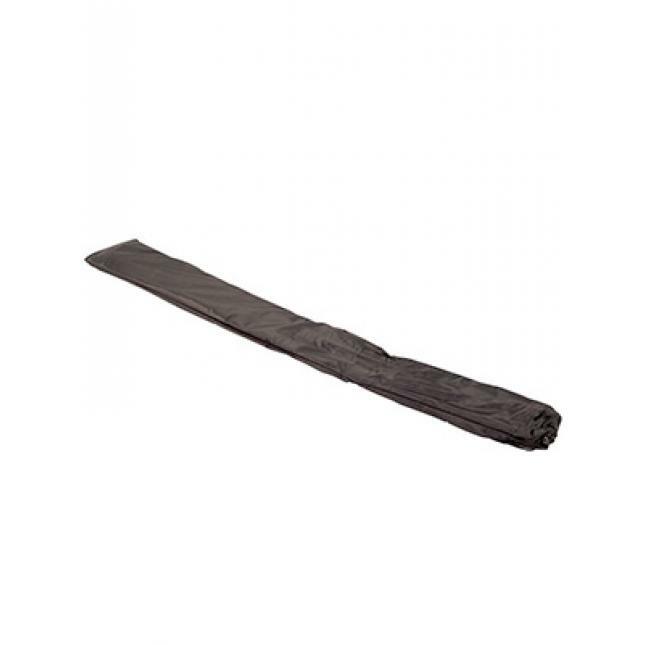 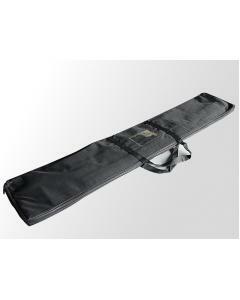 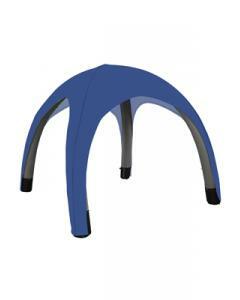 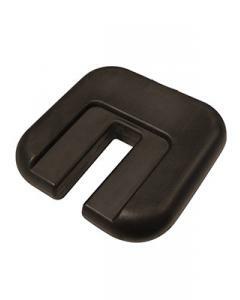 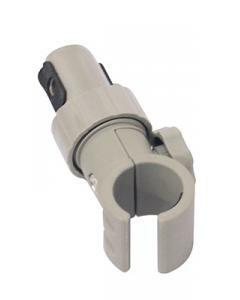 It is available in four sizes, small, medium, large and extra large and can be purchase on its own or with a multitude of different bases and anchoring devices. 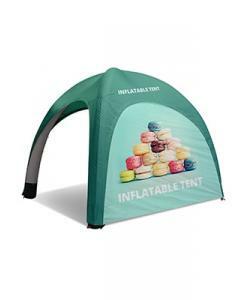 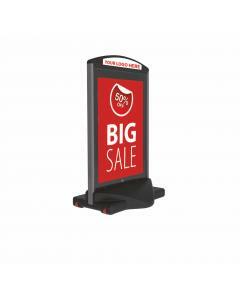 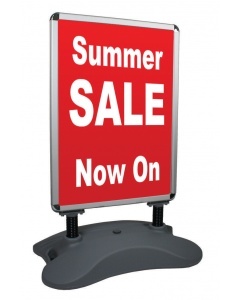 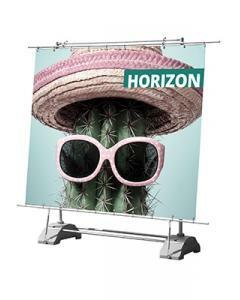 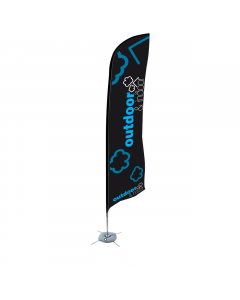 The Formulate Lite flag is ideal for event signage and can be mounted on different terrains with one of our many flag bases. 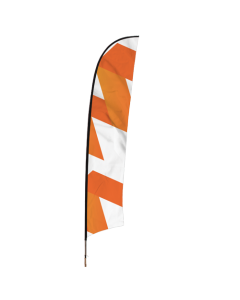 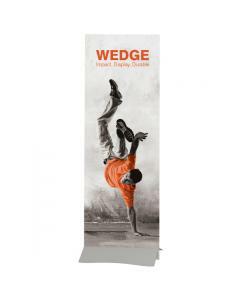 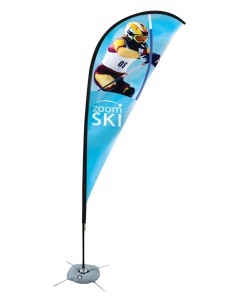 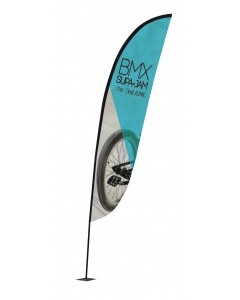 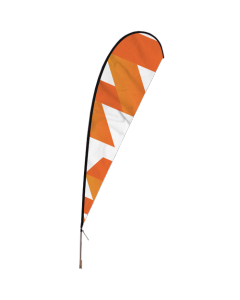 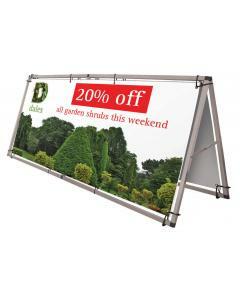 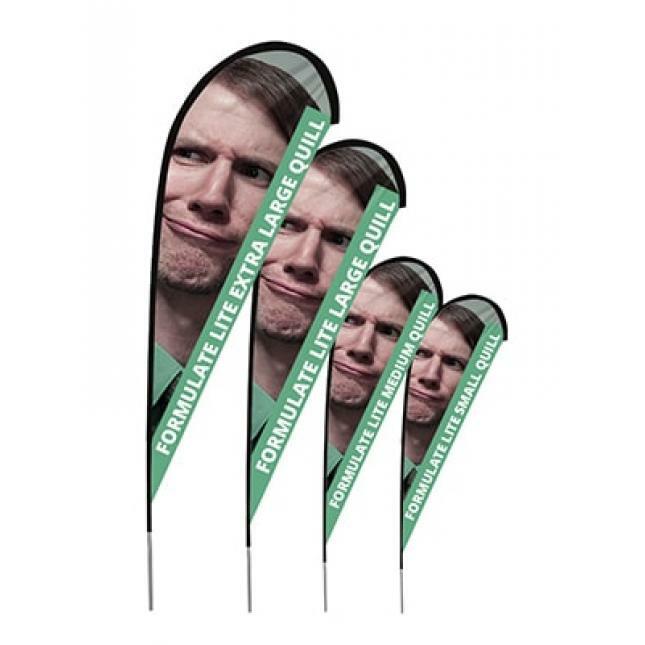 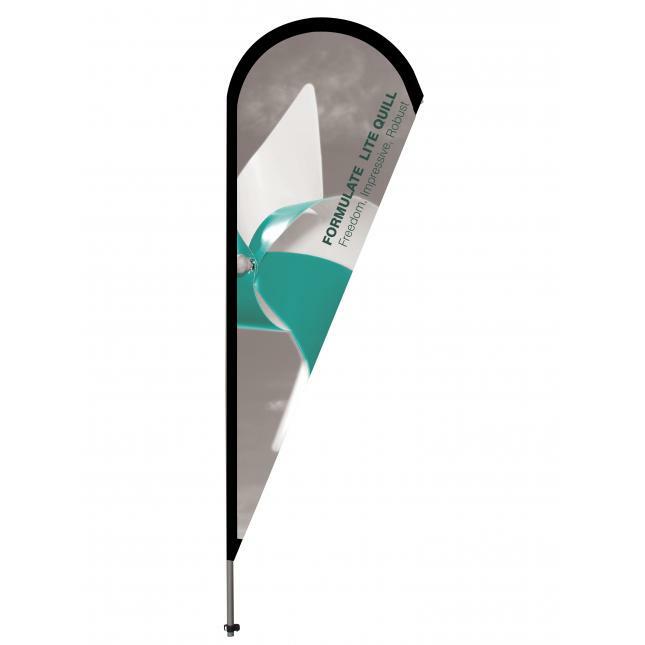 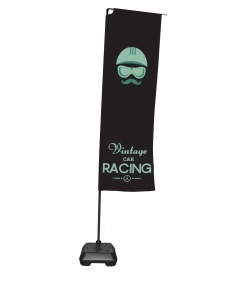 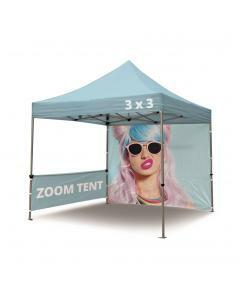 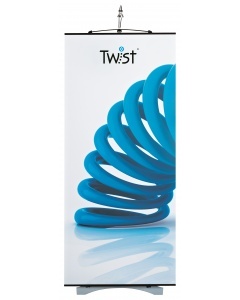 This custom printed flag is quick and easy to set-up, simply connect one numbered 25mm aluminium tube to another for fast assembly and then thread the fabric graphic directly onto the pole, securing it with a toggle. 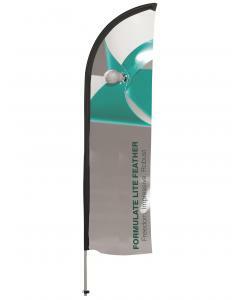 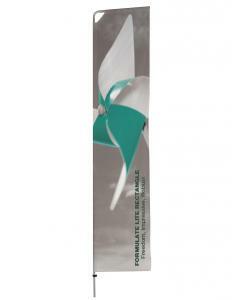 Why choose the Formulate Lite Flag Quill?